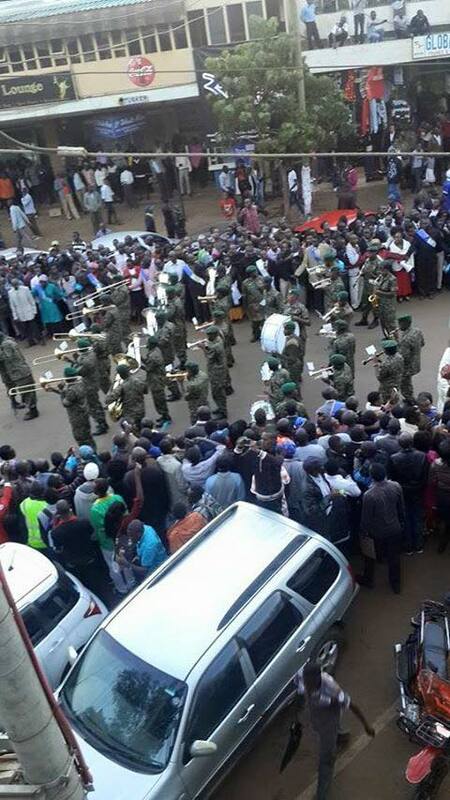 As we all know that Prophet Owuor is a Kenyan ‘Man of God’ who commands a large following both locally and internationally. He is just untouchable! 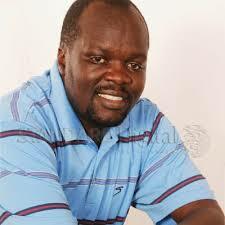 Controversial blogger, Robert Alai too decide to throw his two cents and he went to social media and described prophet Owuor as a conman claiming that he is not different from the likes of Kanyari and Ng’ang’a. NYS is just full of gangs. 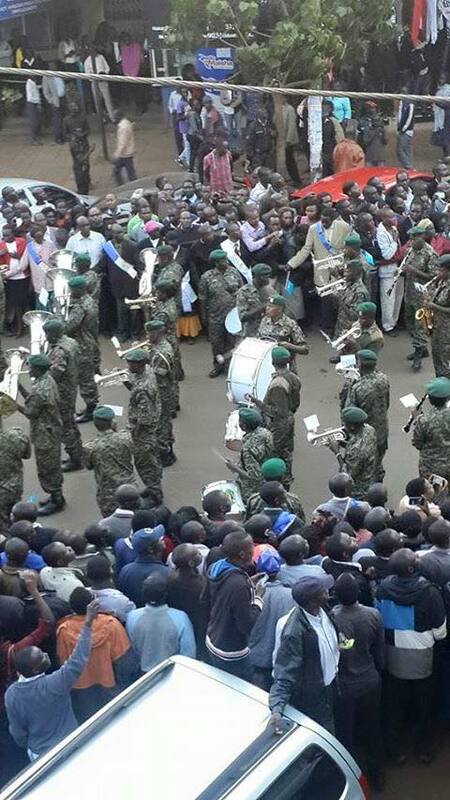 Now see them play for that conman called Owuor. Idle souls.